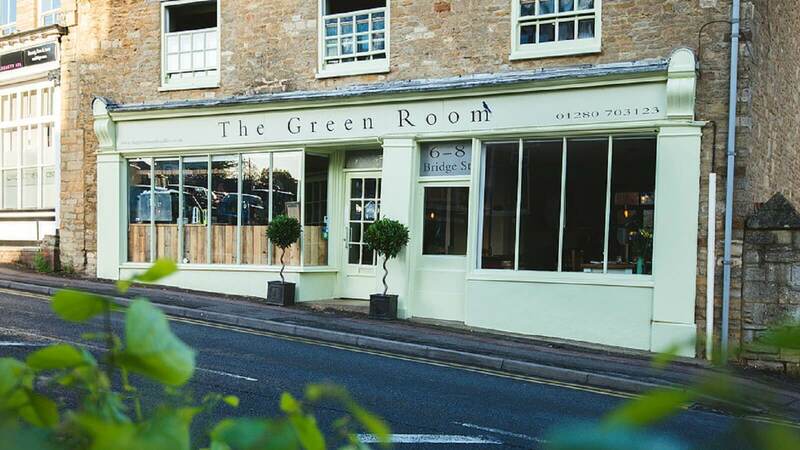 In 2013 Jane & Gordon opened the doors to The Green Room for the first time. On Bridge Street, this cool Cafe Bar during the day, serves a range of freshly prepared & locally sourced Breakfast & Lunches. The breakfast menu is varied. Lots of choices including Buttermilk Pancakes, Eggs Benedict, Protein breakfast and of course the Full English (yum!). 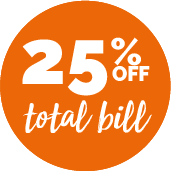 Relax at the bar with a drink or dine on traditional Spanish tapas. Private cosy dining areas and a beautiful courtyard garden makes The Green Room the perfect place to relax!